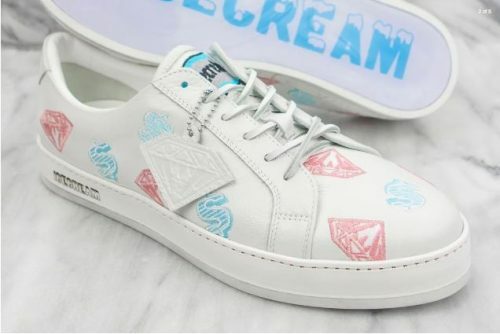 Pharrell Williams’s streetwear label – Billionaire Boys Club and Icecream is set to launch a new ICECREAM “Made In Italy” luxury footwear line. The collection is comprised of four shoe styles all made in Marche, Italy. 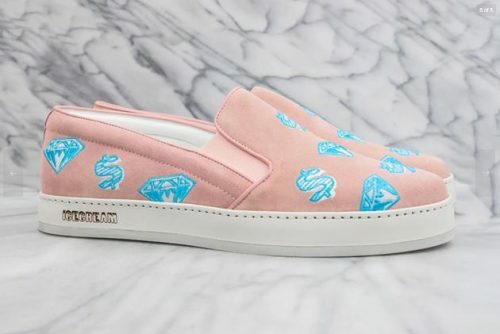 An key style is the Diamond and Dollar shoe, which is available in tonal cream and pink & blue colorways constructed from Bottalato leather, both featuring BBC signature Diamond and Dollar embroidered graphics, leather laces and a Vero Cuoio sole. 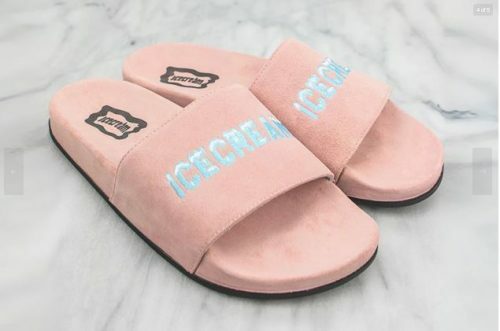 Complementing the footwear line are some apparels and accessories like hoodies, T-shirts, socks, leather card cases, skate decks, money trays and keychains. The luxury footwear line will be available on bbcicecream.com starting from 15th September. Local shipping is FREE on US orders over USD $75, so get Buyandship to ship your items back at only RM10/lb!